When you’re a homeowner, the little things really add up. From heating and cooling costs to major repairs and renovations, it can cost a lot to maintain your home and property. 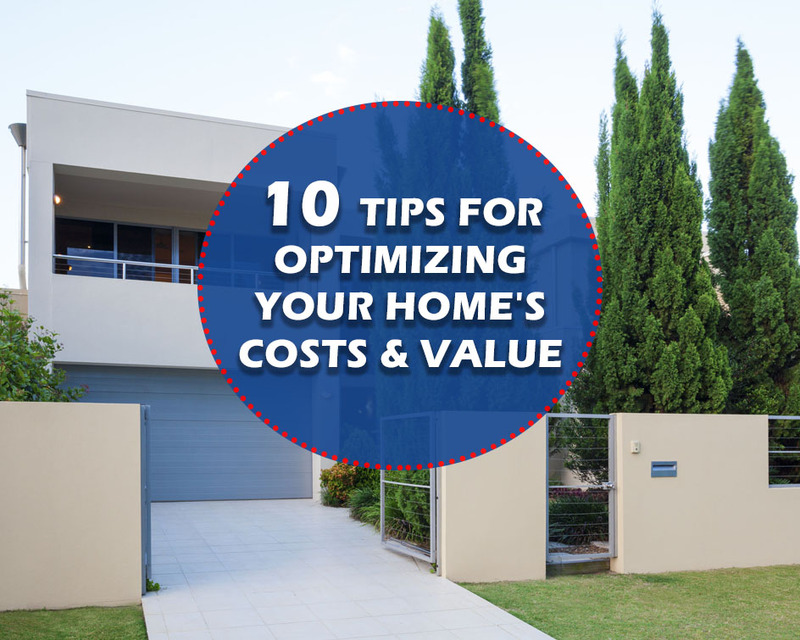 With help from these tips and tricks, you can cut down on regular costs and take smart and easy measures to add value to your home. There are probably dozens of projects around the house you want to do. 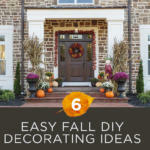 Make those improvements that add to your property value first. 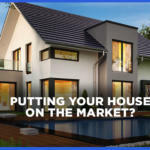 For instance, redoing the bathroom, replacing kitchen appliances, and attic bedroom conversions can give you the advantage when it’s time to sell. On the other hand, getting new furniture for the living room doesn’t exactly have a high return on investment. 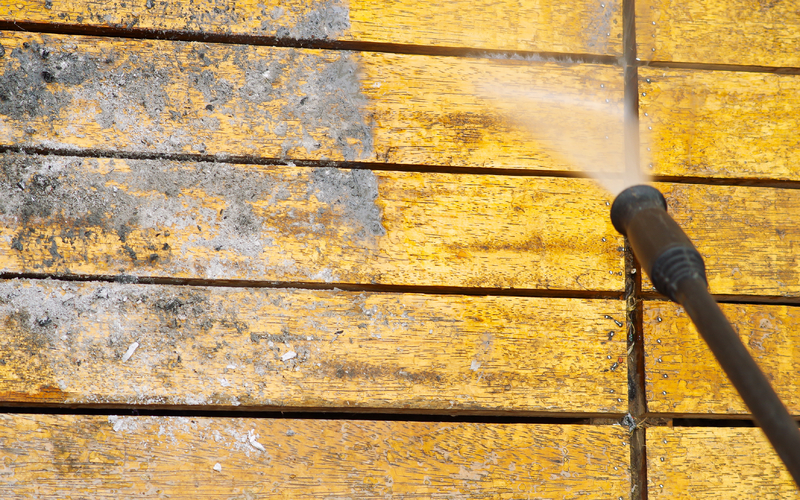 Getting your home regularly pressure washed keeps deteriorating mold from growing and ruining your exterior. 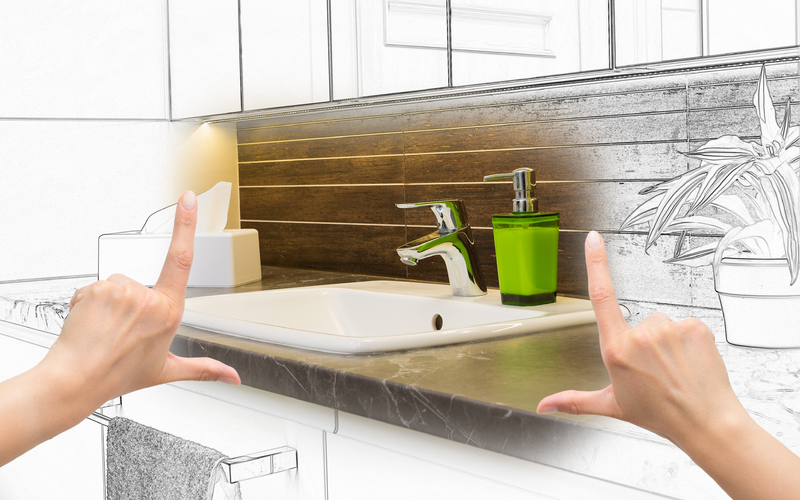 Your surfaces look great and last longer, so there’s no need for expensive renovations. 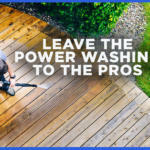 Pressure washing can refresh just about any exterior surface your home has. At Westlake Home and Commercial, our team is here to tackle of all of your home exterior cleaning needs. From pressure washing and window cleaning to roof washing and tile cleaning, we help you maintain a beautiful and refreshing home. If your home doesn’t already have a programmable thermostat, go ahead and invest in one. When you consider they come pretty much standard in new homes, a smart thermostat will undoubtedly add value to your home. They allow you to schedule your heating and cooling so your home isn’t using up unnecessary energy and running at maximum efficiency. They’re fairly easy to install, you can do it yourself with a screwdriver and some needlenose pliers. 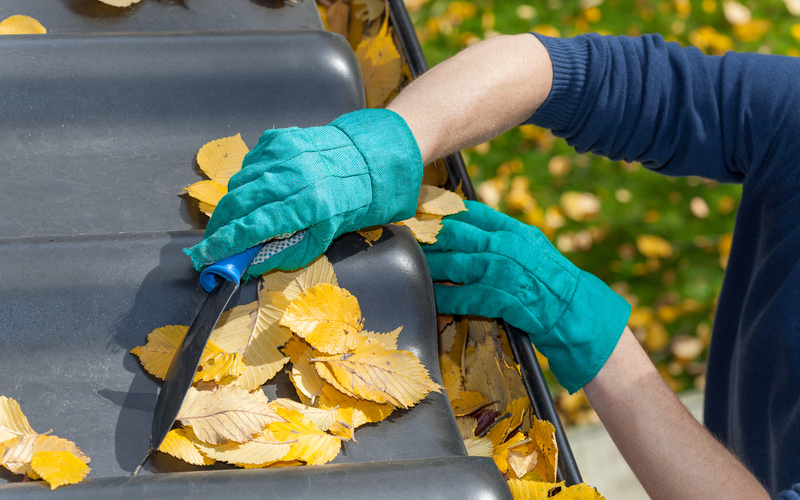 Not only does a clean roof look better, but maintaining it will help save you on costly repairs. If you do not have your roof cleaned regularly, algae and mold can damage its structure. Additionally, all that obstruction keeps your roof surface from deflecting heat, so your cooling costs spike when it’s warm. 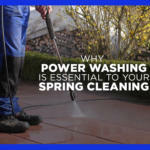 Your utilities run more efficiently when your roof is clean. You already know that investing in Energy Star appliances saves you money on your power and gas bills, but did you know there is more money to claim and receive with rebate offers? Gas companies give out rebates when you replace things with energy saving appliances. Check out energystar.gov to find out how much you could be getting back in your area. The IKEA-fication of the world has made furniture more disposable, at quite the expense of the environment. Finding secondhand furniture isn’t just greener, it also saves you money when you want a room update. Buying secondhand also allows you to express your sense of style and creativity. Nobody else on the block will have that funky desk or unique armoire you got at the thrift store. Check out your local Habitat for Humanity ReStore where contractors donate furnishings, and the profits go towards helping other people. 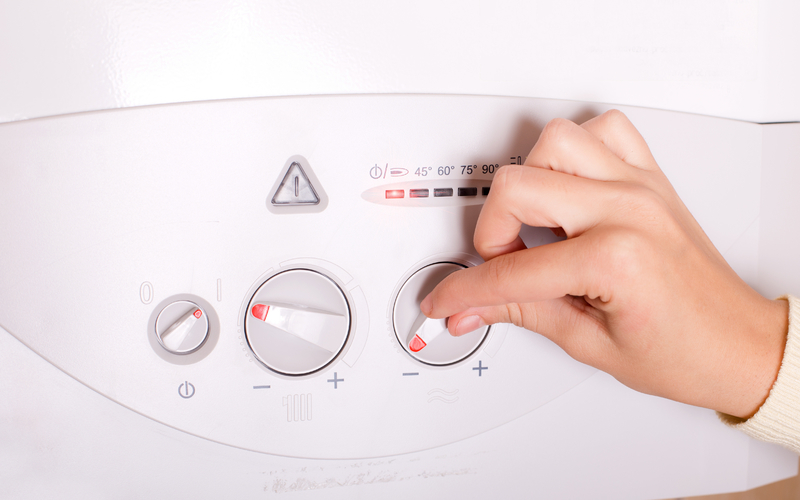 Your water heater should always be set at 120 degrees Fahrenheit (55 degrees Celsius). Anything hotter than that can scald your skin, so if it’s higher, you’re spending money on energy that shouldn’t even be used. By lowering the temperature, you save money on your power bill while protecting your family from harm. Another step you can take to save a few bucks is investing in a water heater blanket. Some water heaters are not as well insulated as others– especially older ones. A water heater blanket is a cheap and easy addition to ensure its efficiency. Be careful not to cover the burner compartment or thermostat as well as the top or bottom of the heater for safety reasons. In Austin, cooling costs can be painful. If your home doesn’t have ceiling fans in every room, you’re losing big bucks on your energy bill. It’s especially important to have fans on the second floor. Since heat rises, ceiling fans help cool the second story in the summer and circulate the heat in the winter. Installing ceiling fans allow you to lower your thermostats up to 4 degrees Fahrenheit without losing comfort. 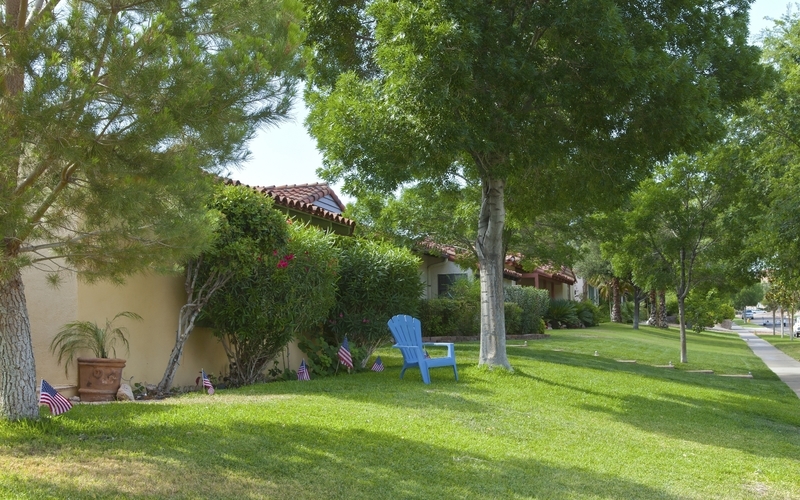 A healthy, mature tree can add up to $10,000 to your property value, but the benefits don’t just end there. The shade provided helps cool your home during the hot months– and in Austin, that’s just about every month. When you lower the external temperature of your home, your cooling system doesn’t have to work as hard, which saves you money. Cedar Elm, Chinese Pistache, and Monterrey Oaks are among the best shade trees to grow in Texas soil.